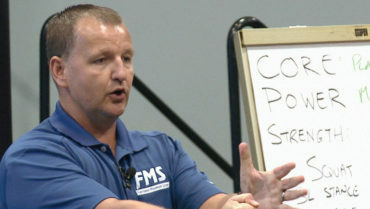 What do your athletes really need? 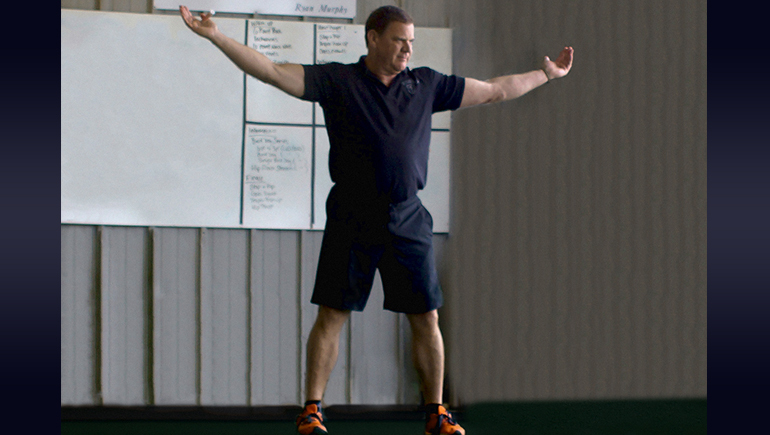 Robert Dos Remedios wants to make sure that your program design has the right focus—building better athletes. 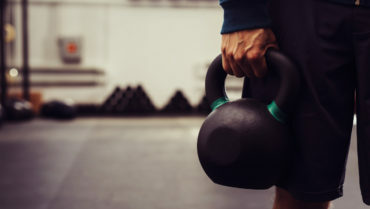 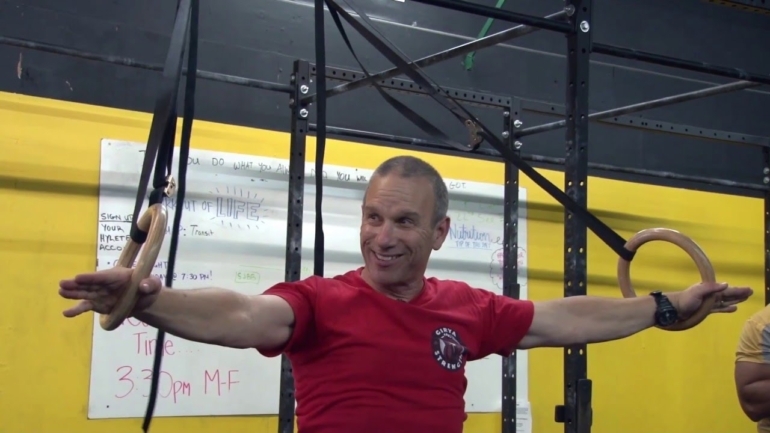 Mark Reifkind discusses the reality of living with injuries and shares a stretch to help regain shoulder mobility before your workout.